Little Girl In Red Santa Hat Peeking From Billboard. Stock Photo, Picture And Royalty Free Image. Image 16316410. 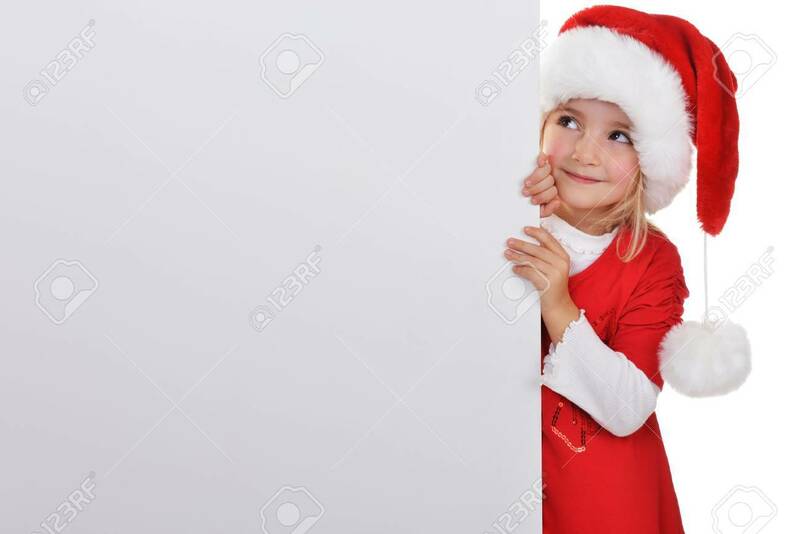 Stock Photo - little girl in red santa hat peeking from billboard. little girl in red santa hat peeking from billboard.